Bright & Spacious Family En-suite! All rooms have a seating area for your convenience. 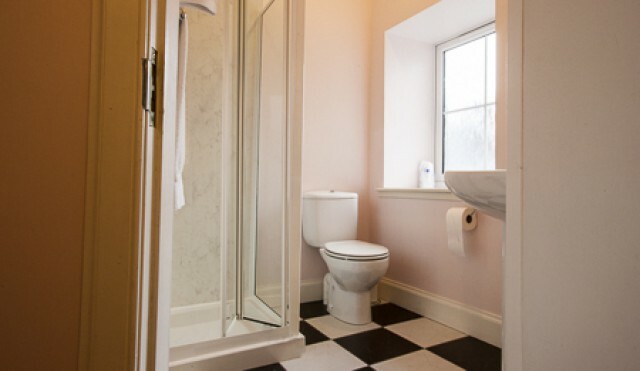 You will find a kettle in the room with your own private ensuite bathroom. Our Room features free WiFi throughout the property.